Thank you for visiting Enriquez Masonry. We specialize in quality work. Our craftsmanship enables us to keep our name well established within our client base. 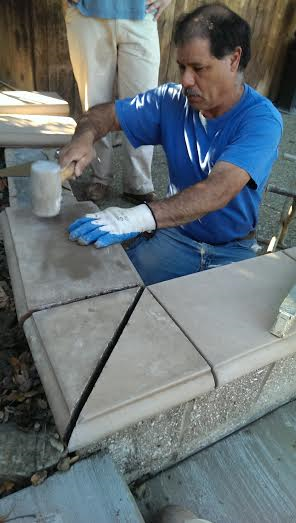 Proudly serving quality Masonry work to Northern California and Bay Area for over 20 years. We've been established in Vacaville, CA since 1989. Let us know if there is any way that we can serve you! We are conveniently located in Vacaville, CA.